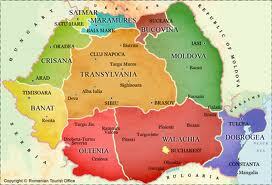 TEXAS BOOK LOVER: Welcome Romania! Also, this afternoon I am pleased to welcome Romania to Texas. Bun venit!